Italian and History enables you to learn the language and about the culture of Italy while undertaking a detailed study of the past. Italy is a cornerstone in culture, art and history across Europe, you cannot help but be inspired to learn the language. 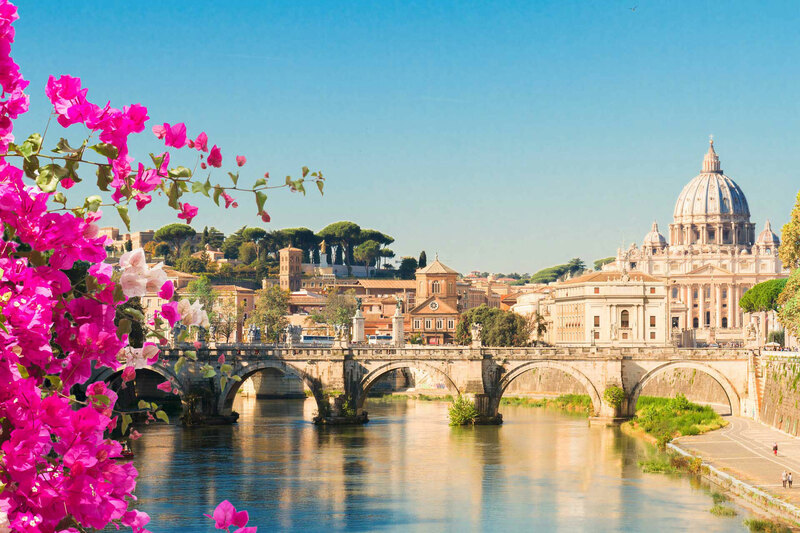 By learning Italian, you give yourself a tool to explore this cultural richness and to open your eyes to its historical significance, including its Roman heritage, the Renaissance to turbulent times in the 20th century. It is spoken not only in its home country, but also by over 15 million people in Switzerland, North America and Australia. The School of History has established itself as one of the leading history departments in the country, recognised for its research excellence, flexible programmes and quality teaching. You are taught by passionate academics, active researchers and recognised experts. You can tailor your modules to your own interests, and use your expanding knowledge of Italian culture and language to focus on European history. Between Stages 2 and 3, you spend a year studying or working in Italy. This is a fantastic way to improve your language skills and gain an in-depth understanding of Italian culture. This degree programme therefore is ideal for those wanting to gain a broad and detailed understanding of our world, one that is international in scope and that spans across the years. There are numerous employment prospects open to languages graduates, and popular choices include teaching Italian, or teaching English as a foreign language; translation and interpreting; working in international organisations; and going into the Armed Forces. Further study options often include a PGCE, TEFL, a PhD or Master's in various aspects of language and culture, or another subject altogether. The School of History is also committed to providing programmes that allow our students to gain and hone the valuable skills required to meet the demands of the modern workplace. Career prospects for History graduates are wide ranging, due to the valuable transferable skills acquired and developed during the course of study. Graduates find themselves prepared for a variety of career options, including: research careers within government and NGOs; museums, galleries and libraries; records management and information officers in a variety of workplaces; journalism; numerous roles in the public sector; teaching; and politics. The University will consider applicants holding BTEC National Diploma and Extended National Diploma Qualifications (QCF; NQF; OCR) on a case-by-case basis. Please contact us for further advice on your individual circumstances. A typical offer would be to achieve DM plus A-level in History, or Classics-Ancient History, or Classics - Classical Civilisation, or Medieval History at B. Note: only DM is required due to the additional A-level. 34 point overall or 15 at HL, including History HL at 5 or SL at 6, and a second language at 4 HL or 5 SL.